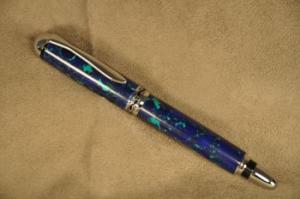 Pens…Don’t get me started on pens. 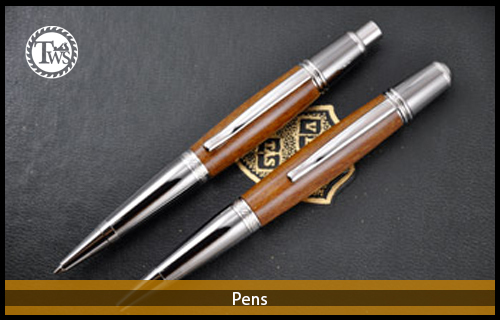 I had a website where I sold pens for about 5 years and sold a ton of them. 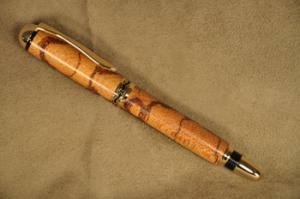 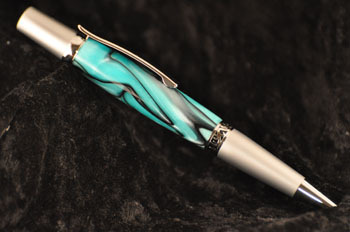 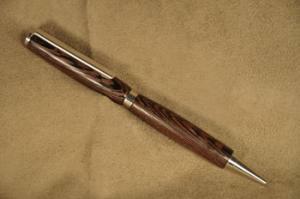 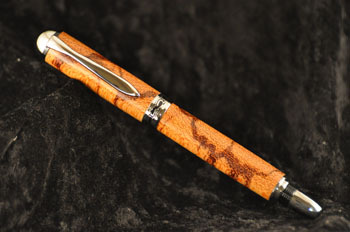 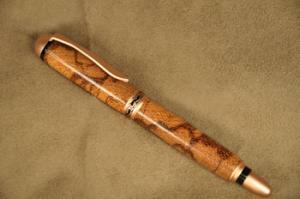 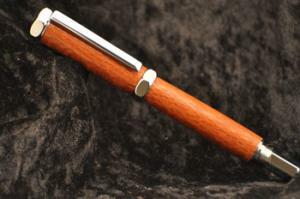 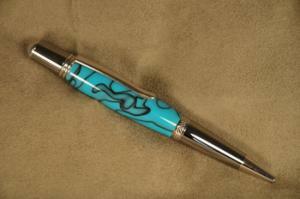 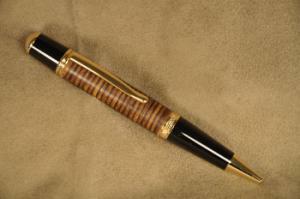 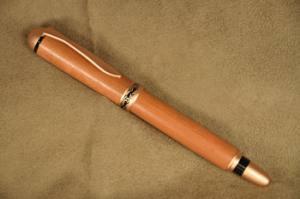 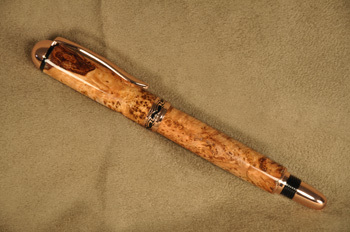 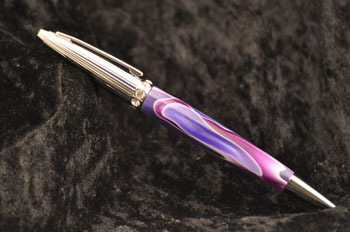 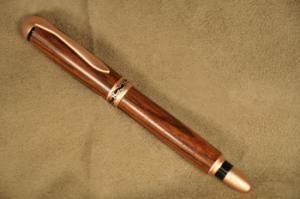 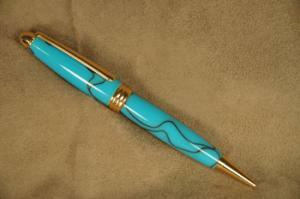 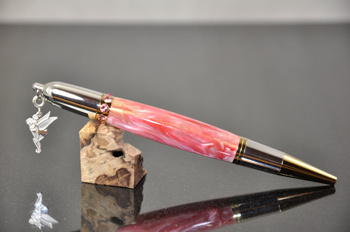 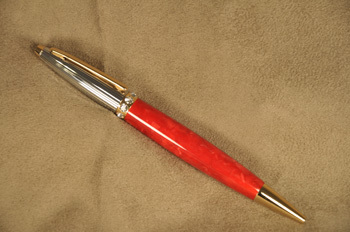 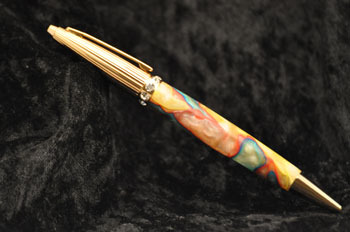 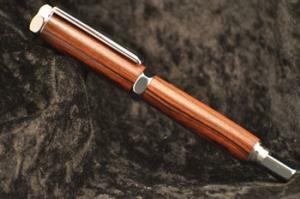 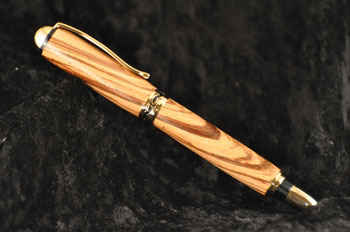 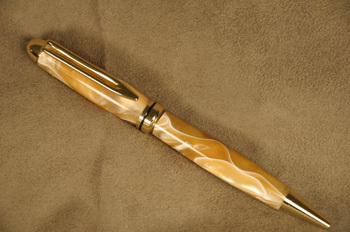 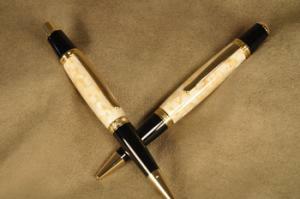 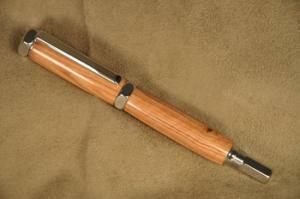 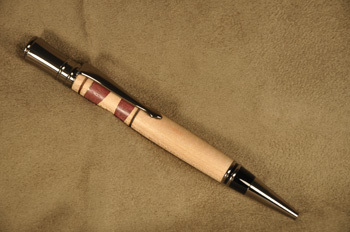 The gallery below is from that site and is only a portion of the pens I’ve made. 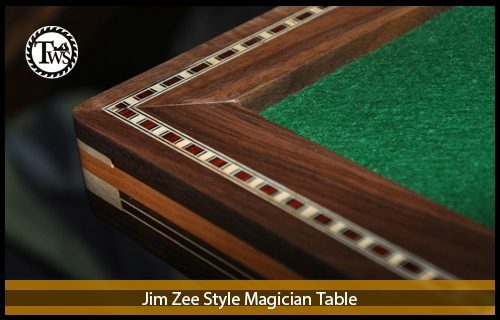 I actually had my wife making them also. 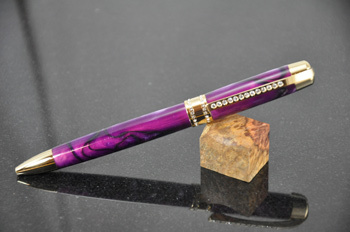 All the “girly” pens she made. 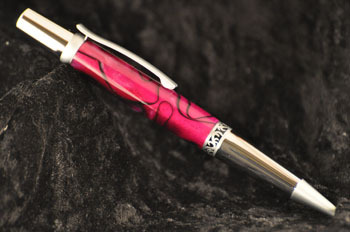 Used to offer free laser engraving so I’m sure that helped with selling them. 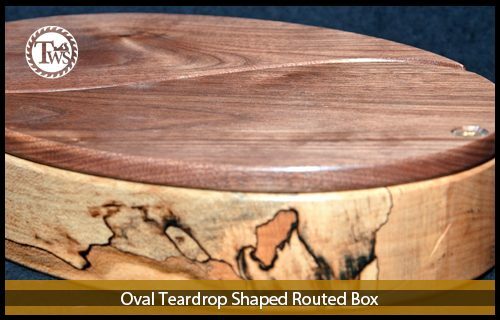 Made boxes and engraved those too. 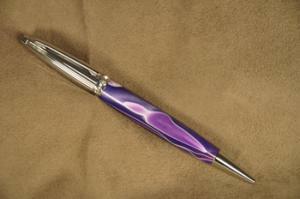 If you are looking for a little extra shop money, make and sell pens. 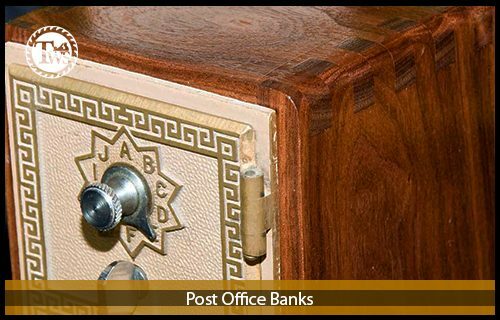 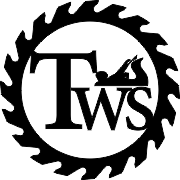 I apologize for the small images they were from my old website.